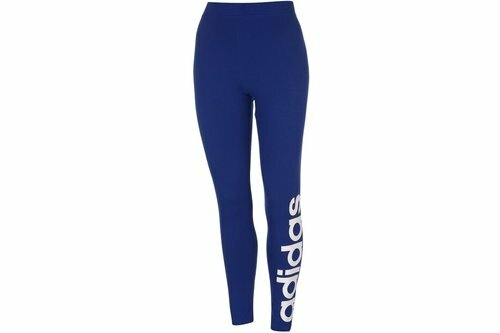 For a versatile layer or stand-alone basic slide on these adidas Linear Ladies Tights in a Mystery Ink colourway. The adidas Linear Tights feature a lightweight construction with elasticated waistband, complete with signature adidas branding printed to the left leg. These women's tights have a slim fit.